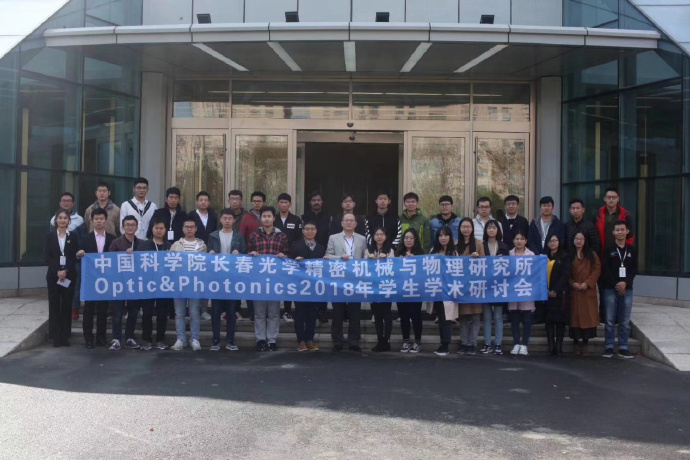 Wu wei and Lutao Liu, members of the chapter, were invited to participate in the 2018 academic seminar for students in Changchun institute of Optical. 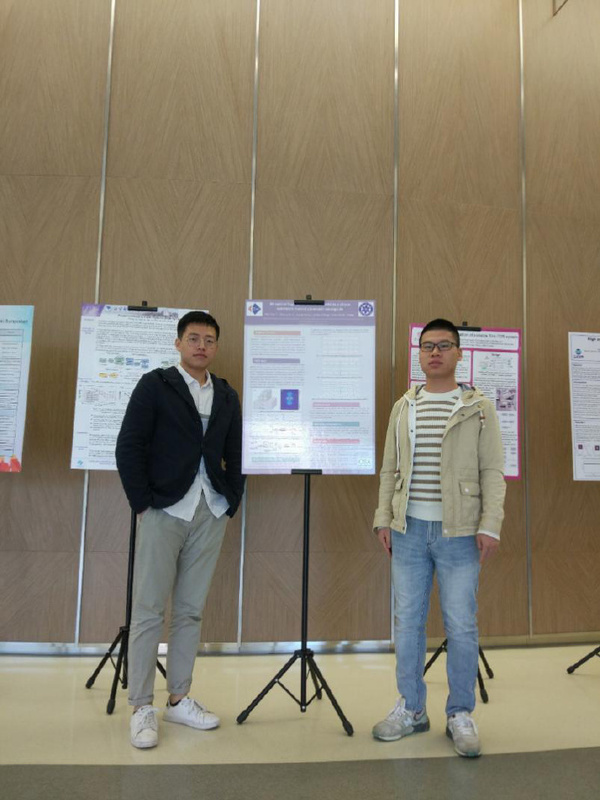 During the forum, Wu Wei displayed a poster entitled “All-optical Logic Gates Based on FWM in a Silicon Symmetric Hybrid Plasmonic Waveguide”. Lutao Liu gave an oral report entitled “Laser Induced Damage Threshold of Infrared Materials: A Review”. After the report, Xing Jun and Rahul, Ph. 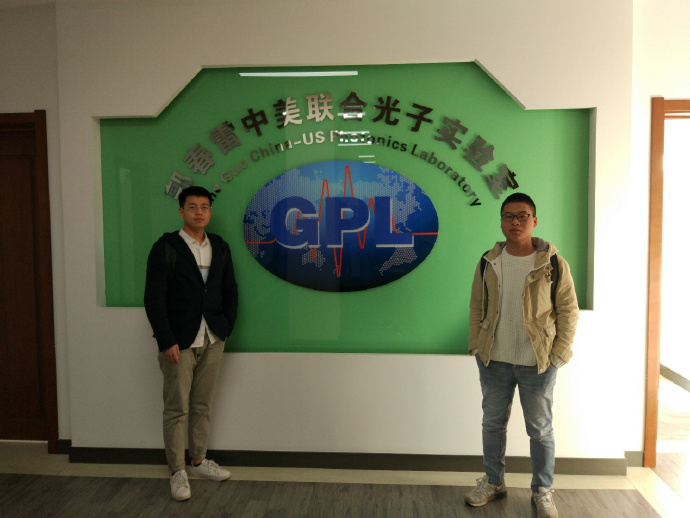 D. students of the Guo China-US Photonics Laboratory of Changchun Institute of Optics, invited Wu Wei and Lutao Liu to visit the Guo China-US Photonics Laboratory. 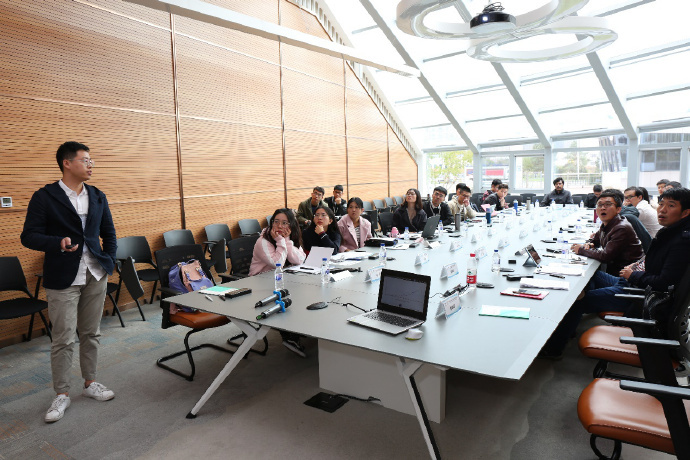 On the second day of the report, all participants visited the optical exhibition hall of Jilin Provincial Science, Technology and Culture Center. Finally, thank you for the warm invitation of Changchun OSA/SPIE Student chapter.